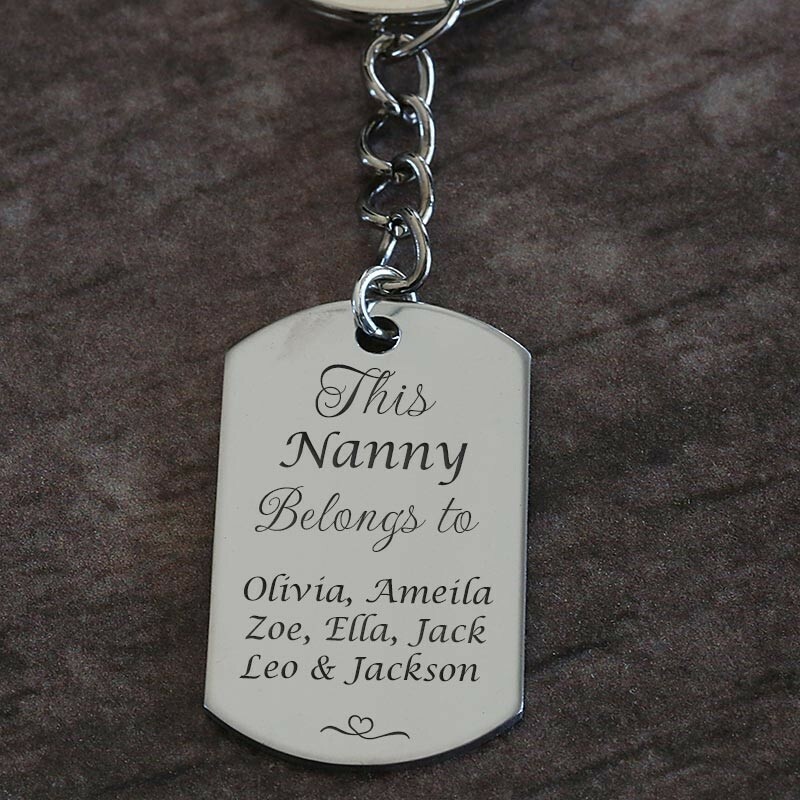 This personalised Grandma keyring makes a special gift for that special grandmother in your life. 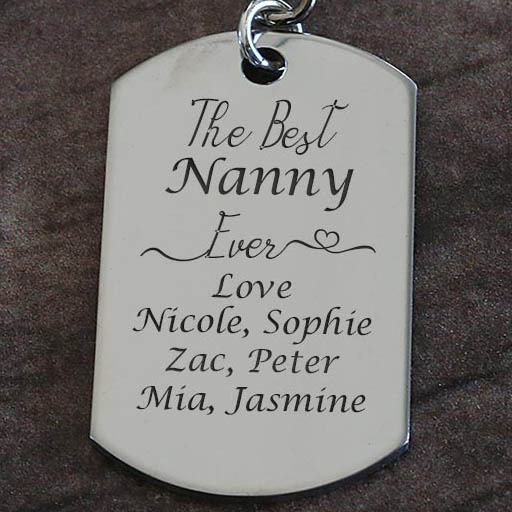 Select from multiple designs and add your special message for that special lady. 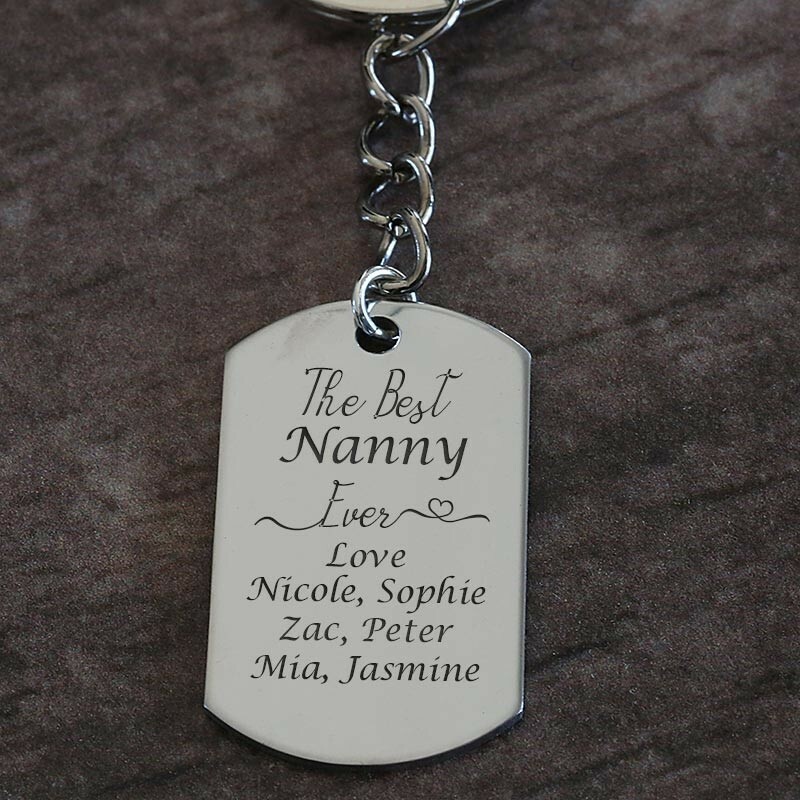 The Keyring's are made from stainless steel which is strong and long lasting material. 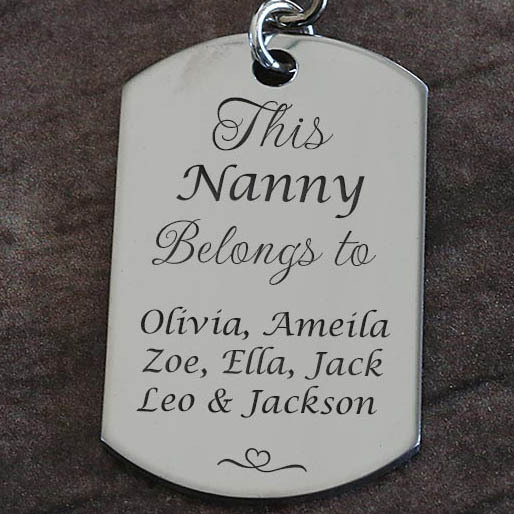 Personalise the keyring with a range of designs an options.